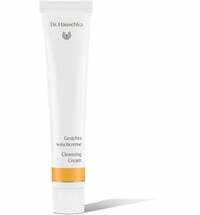 Frees your skin from any dirt and make-up residues! 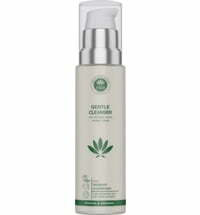 The cleansing oil offers a gentle, deep cleansing effect, rinsing any make-up residue that attaches itself to it. Even waterproof make-up does not stand a chance! This oil cleansing method is recommended for all skin types. It is beneficial to oily and blemished skin types due to its antibacterial and healing properties, as well as the effect it has on regulating the skin's natural oil production. Dry skin is supplied with moisture. 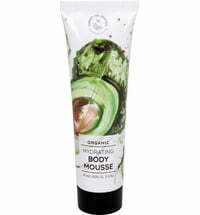 Massage the cleansing oil on the face, leave on for a few minutes and rinse, using a washcloth. 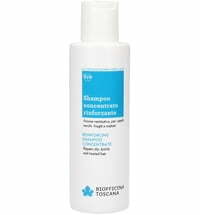 Note: When it comes to extremely dry skin we recommend wiping the oil away with a cleansing pad (not rinsed). Thus the dirt is effectively removed and skin is simultaneously supplied with moisture. 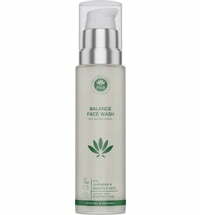 Use this beauty ritual daily, in the morning and evening, for long-lasting improvement in the appearance of your skin! In some cases, the skin requires time to find its natural balance. It may take a week or longer for visible results to show.